These guidelines summarize the views of the European Association of Nuclear Medicine (EANM) Neuroimaging Committee (ENC). 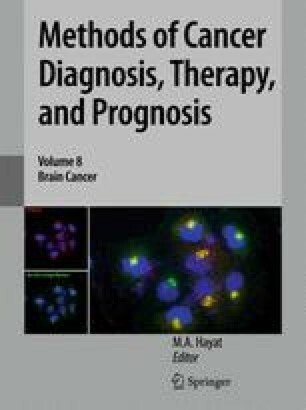 The purpose of the guidelines is to assist nuclear medicine practitioners in recommending, performing, interpreting, and reporting the results of brain tumor imaging using 18-fluoro-2-deoxyglucose-PET (FDG-PET) as well as radiolabeled amino acid analogues SPECT or PET. The aim is to help in achieving a high quality standard of such functional imaging procedures to increase their diagnostic impact in neuroonco­logical practice. The present document is largely based on the EANM guidelines that have been published for FDG-PET (Bartenstein et al. 2002) and labeled amino acid analogues imaging (Vander Borght et al. 2006). It also includes an update in the light of the advances in the PET technology and the introduction of hybrid PET-CT systems, which will be part of the updated guidelines for FDG-PET produced by the ENC. The information provided should be taken in the context of local conditions and regulations.